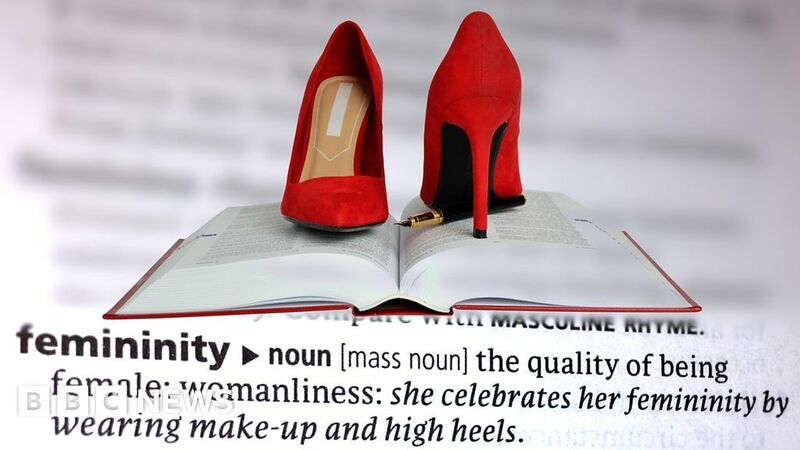 Thesaurus.com has said it will review its entry for “feminine” after a woman complained about its “comical” synonyms for the word. Kaya Day was so disappointed with the limited selection that she wrote a letter of complaint. She says she’s trying to get different words added so that language can catch up with social consciousness about gender.